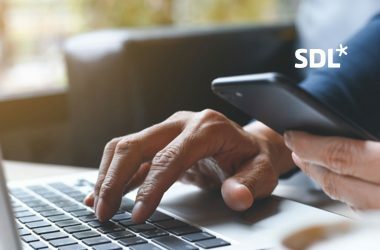 Today, Screen6, the leading provider of cross-device identity management, announced the launch of idSync, a new data syncing technology that precisely matches IDs between multiple datasets offline. idSync is not reliant on traditional cookie syncing to connect datasets but instead operates independently between platforms to support device matching and ID resolution for optimal match rates. idSync is powered by Screen6’s best-in-class technology, as proven by our clients. As Supply-Side Platforms (SSPs) move towards industry-wide adoption of server-side header-bidding solutions that pose less latency challenges, many are experiencing lower match rates caused by server-side syncs. According to DigiTrust, 25-50% of impressions don’t support traditional third-party cookies, and there is an increasing concern that this will result in even lower match rates and decreased yields on unmatched users. With the inability for platforms to communicate on a growing percentage of IDs, it’s becoming more apparent that the match rate challenge is directly responsible for a decline in revenue across the industry – some companies publicly stating revenue declining as much as 25-30% when switching to server-side header bidding solutions. Screen6’s idSync solves this challenge and is built to drive better results than today’s server-side syncs. idSync is the only server-to-server solution that precisely matches identifiers between ad tech platforms and exchanges to resolve user identity across desktop, mobile, and cookieless environments such as OTT, Connected TV, and the Internet of Things. For example, idSync generates the connection between OTT IDs from one vendor with Device IDs from another to enable post-campaign, in-store attribution. “idSync works offline, server-to-server, to build private matching tables between vendors or siloed datasets,” said Keith Petri, Chief Strategy Officer of Screen6. Currently, Screen6 is the global leader in cross-device identity technology. The company was founded in 2012 and services leading Ad Tech, MarTech, and research platforms by identifying the missing link in their data – which devices belong to the same person. 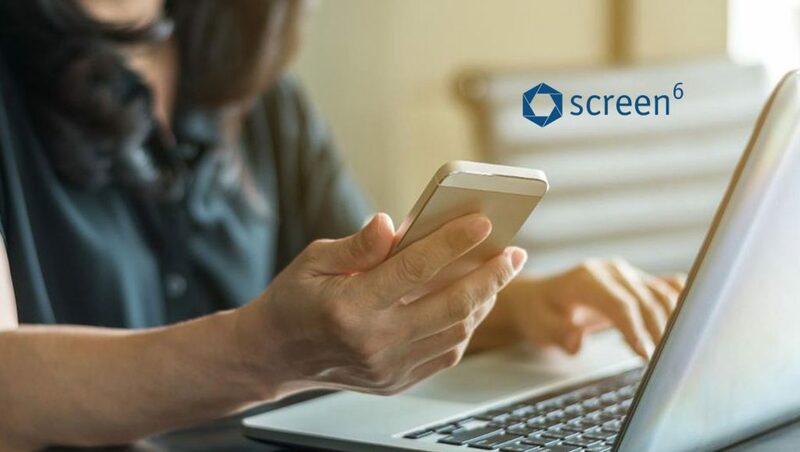 Screen6 partners are able to make smart, real-time decisions across devices by using exceptionally reliant cross-device data.